Victoria Beckham Takes Two Year Old Daughter Hiking! Celebrities are using any social media they can to post their most recent workouts, and Victoria Beckham has been the latest social media butterfly to post her latest way to stay in shape. 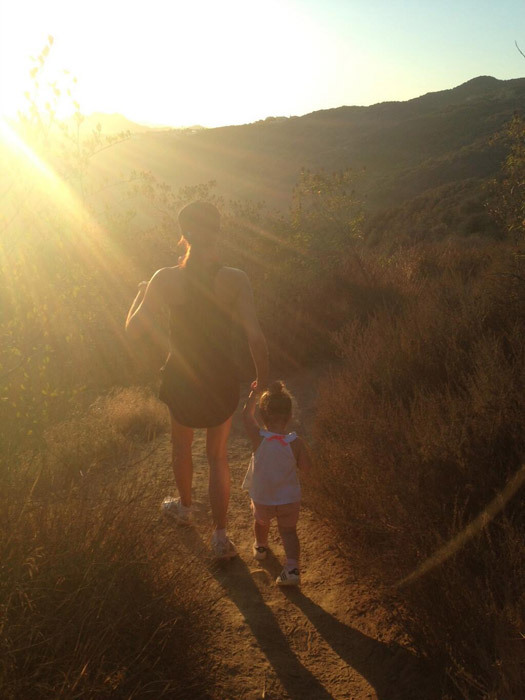 Victoria took none other than her beautiful two year old daughter Harper on a hike with her. Hopefully this will motivate mothers everywhere to get their kids to like the outdoors and get some exercise in at a young age!